After waiting nearly three years for the approval of an all-season road into the heart of Nahanni National Park, the Nahanni Butte Dene Band began cutting its own path last week. With delays to building an all-weather road to Prairie Creek mine, the Nahanni Butte Dene Band began cutting its own path last week. 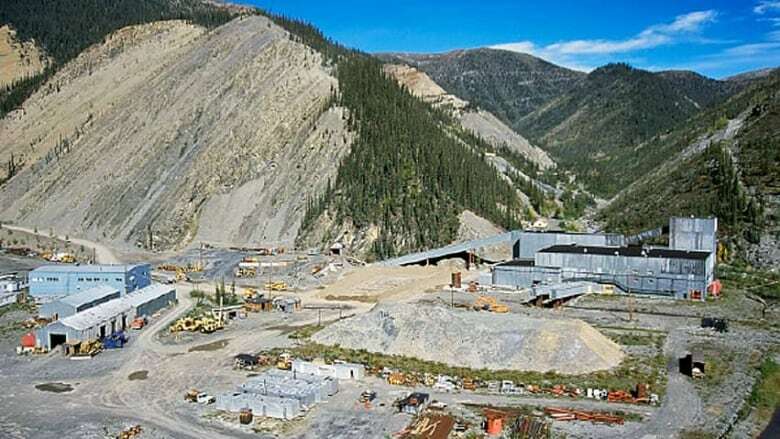 The proposed road to the Prairie Creek zinc mine has been limping through the Mackenzie Valley Review Board's environmental assessment process since mid-2014. "We've been waiting well over two years for this so-called permitting process to give the green-light for the road," said Mark Pocklington, the community's senior administrative officer. "And, in this process, the review board and others have put demands on further and further studies." "It's going through our IAB lands so nobody can tell us anything because it's our land," Marcellais said. "There's really nothing else happening," he said. "We're really just trying to create jobs, and all [our] youth summer camps, they're right on the trail themselves. It's just something for them to do, and we're having the elders go with them, just to show them how to work a chainsaw and stuff like that." Pocklington said the trail could eventually be five metres wide and up to 60 kilometres long, running to "the second gap," where the community hopes to set up a youth camp and wellness centre. "It shows the community is not just sitting around talking about something," Pocklington said. "They are genuinely keen to let everyone know that we believe the road is beneficial to everyone in the region, and we don't see anything wrong with an access trail to get things started." It won't be an engineered road, says Pocklington — more of a trail for quads and snowmobiles. Still, the community could run into permitting problems. Though the band likely won't require an environmental assessment, the band may still need a land use permit from the Mackenzie Valley Land and Water Board said Mark Cliffe-Phillips, the Mackenzie Valley Review Board's executive director. 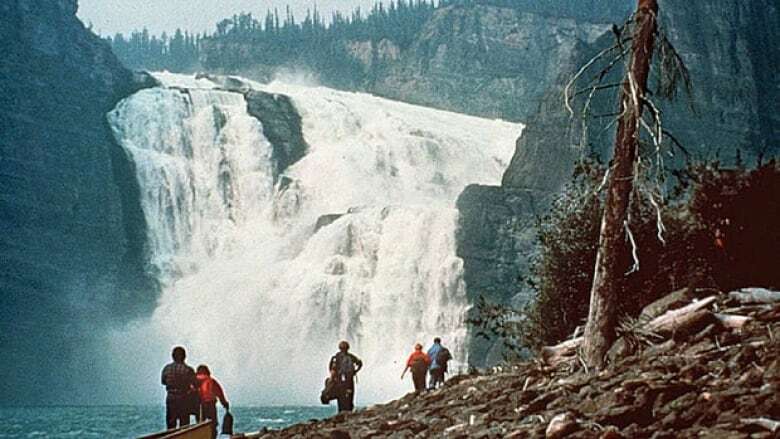 If the band doesn't get that land-use permit, it could face a stop work order from the federal department of Indigenous and Northern Affairs or the GNWT's department of lands if the trail extends beyond 1.5 metres wide, explained Laurie Nadia, the GNWT's regional superintendent for Deh Cho. But Nadia says she's not particularly concerned. "We've got a good working relationship," she said. "I don't really expect any surprises, but we'll definitely be keeping in extra close contact right now to make sure we're all on the same page." As for the long-awaited all-season road, construction depends on whether Canadian Zinc, the owner of Prairie Creek, can secure funding to move the mining project forward. They've jumped through most of the regulatory hoops, and "the goal posts are in sight," for the environmental assessment's completion, Cliffe-Phillips said. The board is waiting on a final filing from the company before starting public hearings, the last step in the assessment process.